Featuring an outdoor pool, Qhamar Hotel offers accommodations with free Wi-Fi access in Huanchaco. The beach is a 5-minute walk away. Each room here has a private bathroom with free toiletries cable TV. A daily breakfast is included. 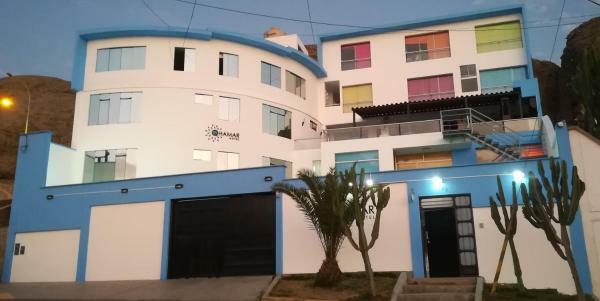 Featuring a great location 200 metres from the dock, Hospedaje House Pepes offers accommodations in Huanchaco. Free Wi-Fi access is available and guests are offered an optional daily breakfast for an extra fee. Featuring free Wi-Fi, Comic Beach Hospedaje is located in Pacasmayo. 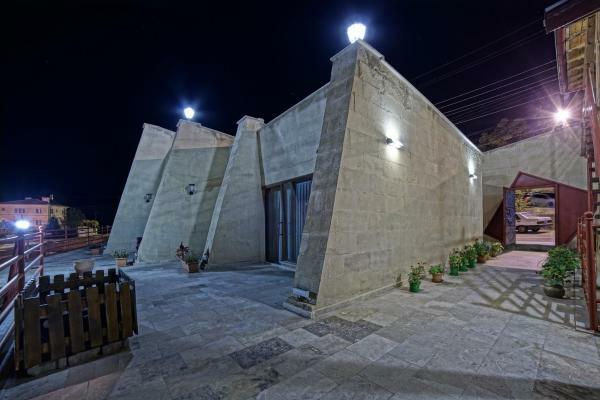 The accommodation features a 24-hour front desk, and organising tours for guests. All units at the guest house are equipped with a seating area. 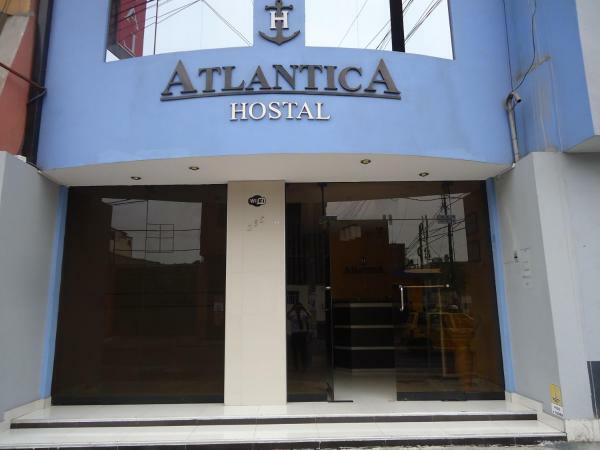 Located in Trujillo only 400 metres from the main square, Atlantica Hostal offers accommodation with free Wi-Fi. 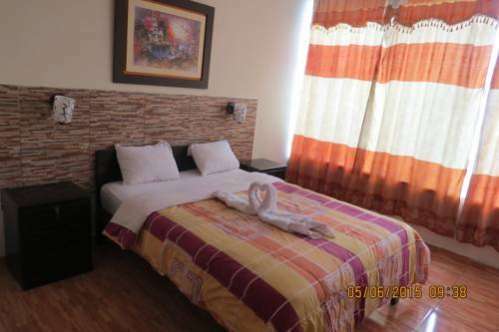 Rooms at Atlantica Hostal are equipped with private bathroom facilities and a TV with cable channels. Bed linen and towels are provided. 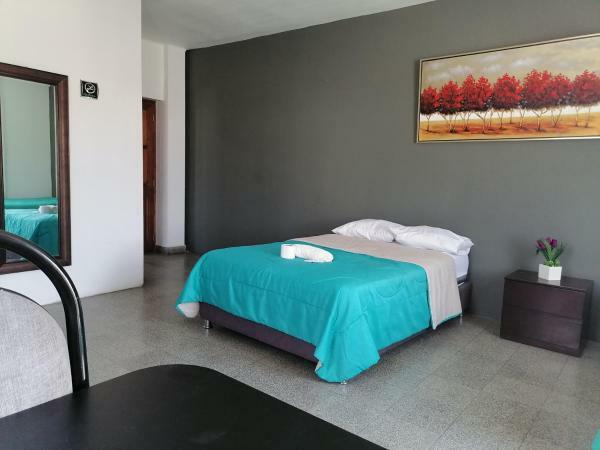 Hotel Torre Azul features rooms with free Wi-Fi in Trujillo, ideally situated 1.3 km from Gran Chimú Coliseum. Featuring free Wi-Fi in its public areas, Petit Palais offers accommodation in Trujillo. Petit Palais is a 15-minute drive away from Huanchaco beach. Guests can enjoy the on-site snack bar. Offering a restaurant and free Wi-Fi access, Hotel Plazzas offers accommodations in Huanchaco. Rooms here all feature a TV with cable channels, a private bathroom with a shower, a desk and a wardrobe. Bed linen and towels are included. Set in Trujillo, Hotel Sol Y Luna offers a shared lounge. 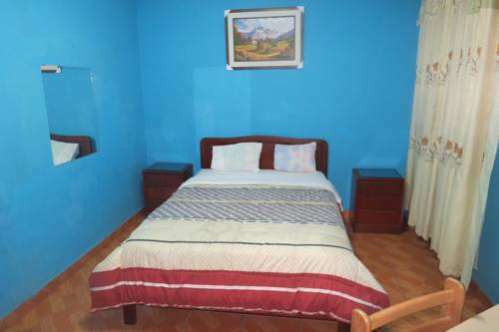 This property is situated a short distance from attractions such as Chan Chan Huaca Esmeralda and Gran Chimú Coliseum. 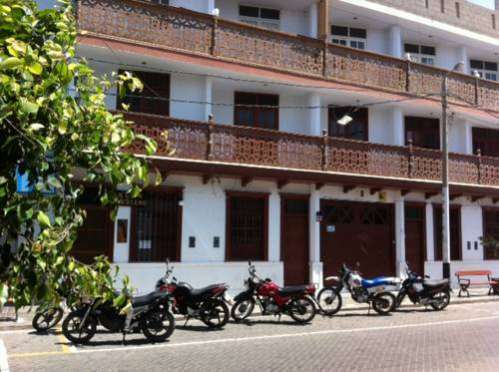 Featuring a restaurant, Hotel Copacabana offers accommodations in Trujillo. Free Wi-Fi access is available in the public areas. Each room here features a private bathroom with a shower. Extras include bed linen and a fan. 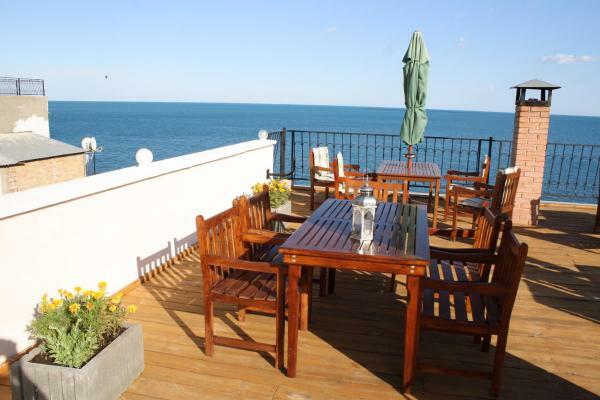 Hotel Irmantalo Inn in Pacasmayo has a terrace and on-site dining. All rooms feature a flat-screen TV with cable channels and a private bathroom. 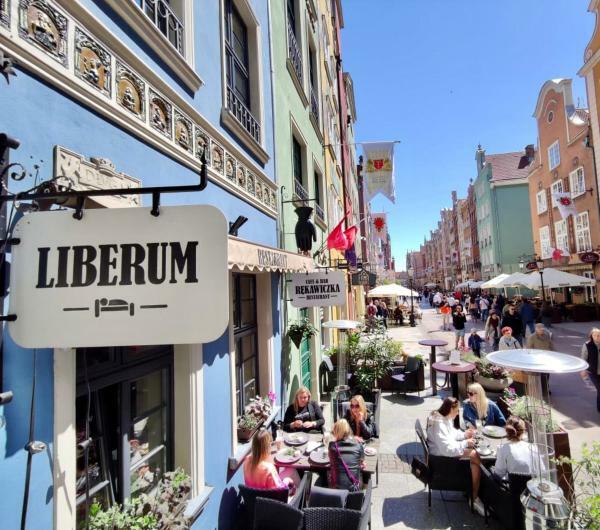 Both free Wi-Fi and private parking are accessible on site. 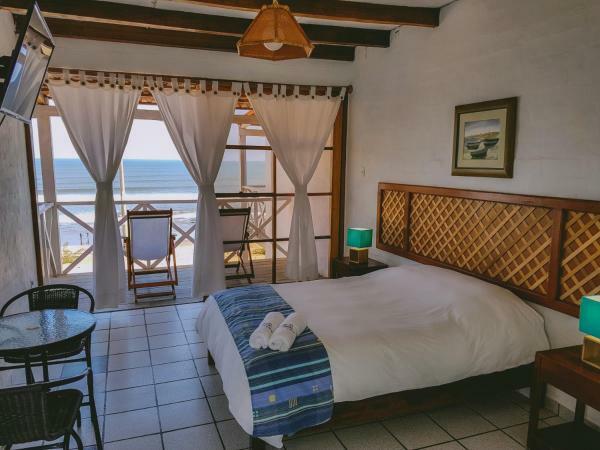 Featuring free Wi-Fi in the entire property, Delfines de Chicama Hotel offers accommodation in Puerto Chicama close to the city center. 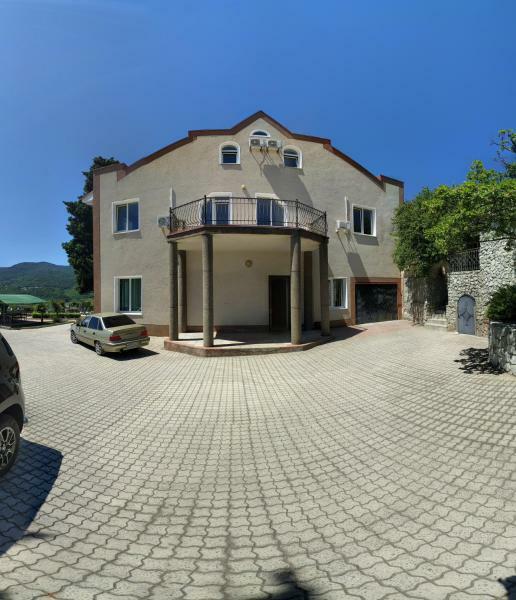 The property is located in front of the beach and features a year-round outdoor pool and a terrace. 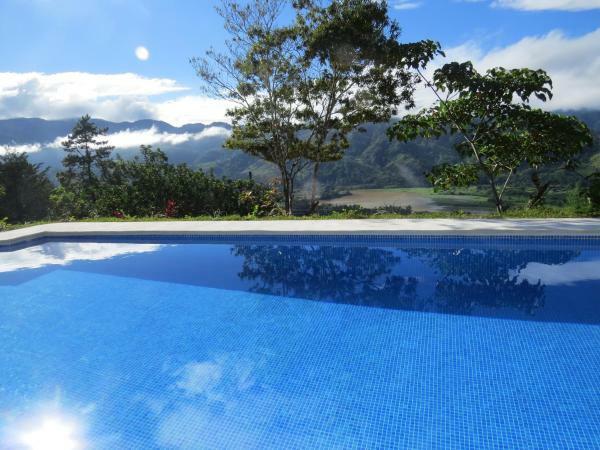 Located a 15-minute drive from the Trujillo Airport, El Golf Apartments offers fully-furnished apartments in Trujillo. Free Wi-Fi and cable TV access is available and guests are offered an optional daily breakfast daily. Featuring free Wi-Fi access and a terrace, Hostal El Condado offers accommodations in Trujillo, 700 metres from the Archeology Museum. Guests here can enjoy the on-site bar. Free private parking is available on site. Suite Hotel Trujillo provides rooms in Trujillo. 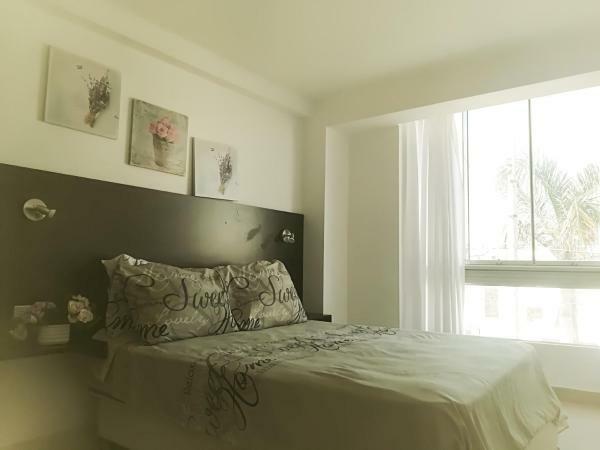 The property is close to several noted attractions, around a 1-minute walk from El Carmen Monastery and around a 4-minute walk from Iturregui Palace.